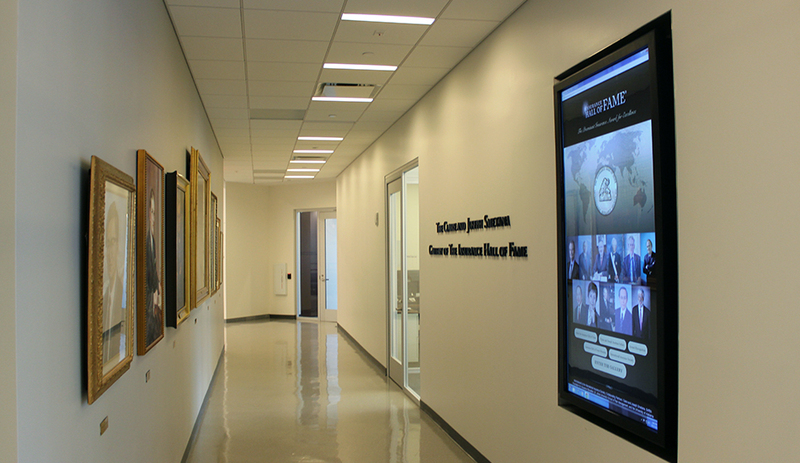 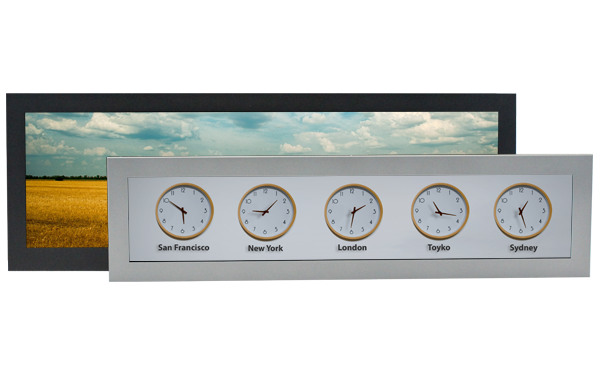 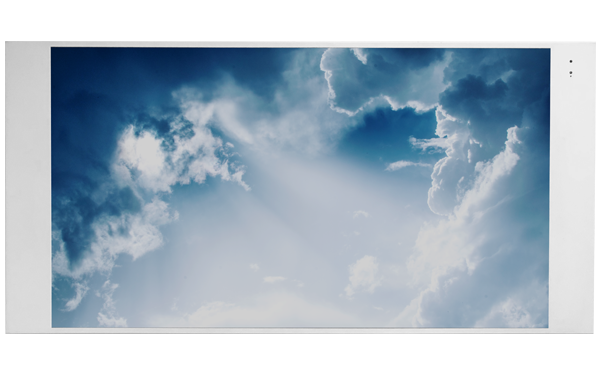 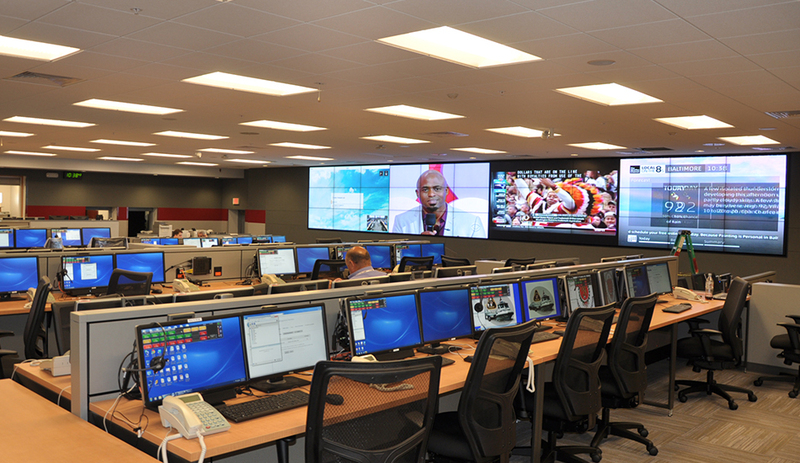 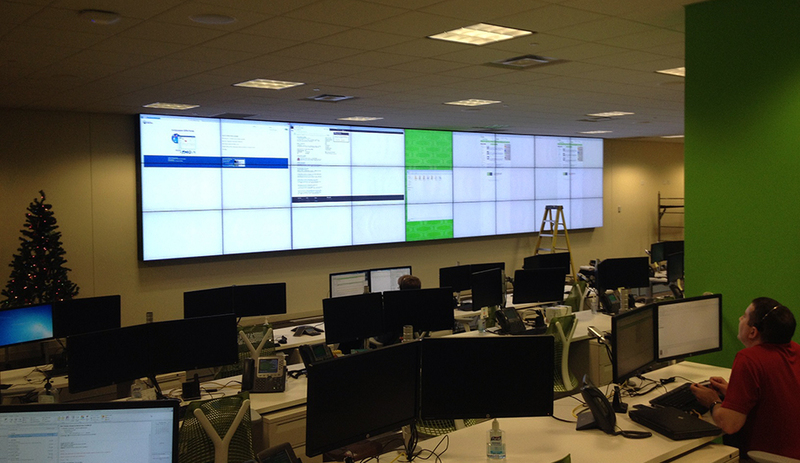 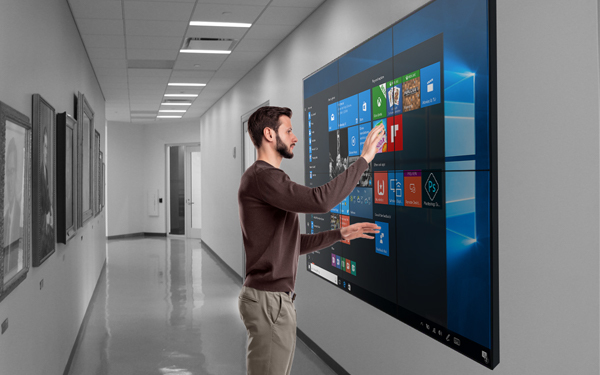 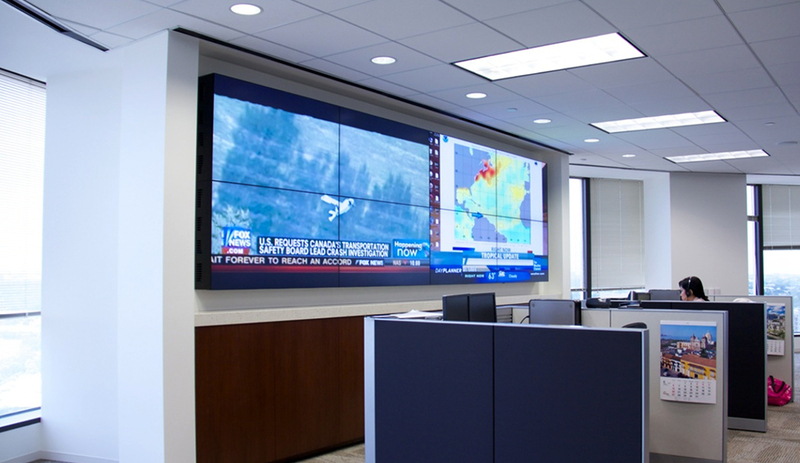 Transportation centers, emergency services, data centers, government facilities all benefit from the 24/7/365 reliability of GPO Display’s video walls. 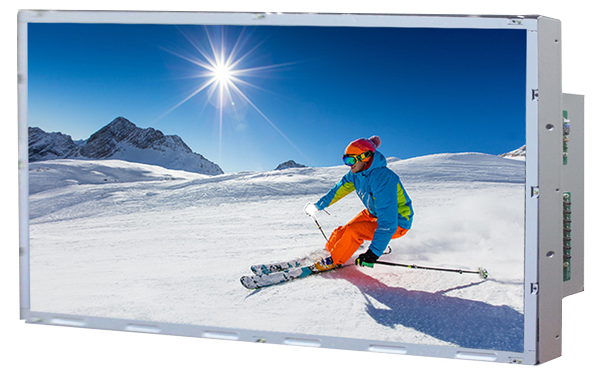 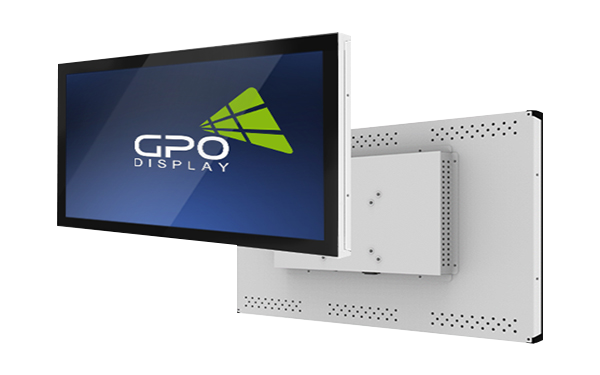 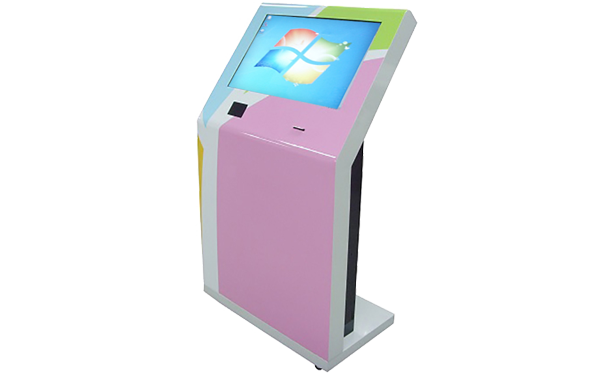 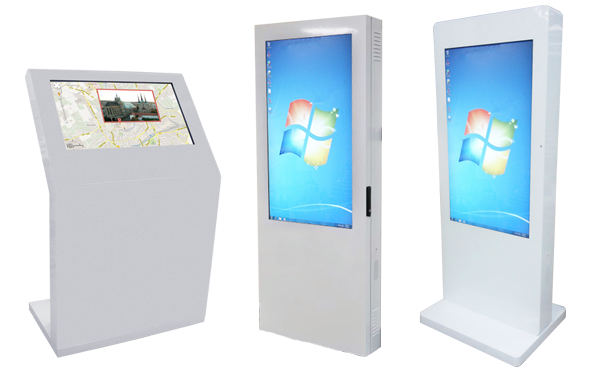 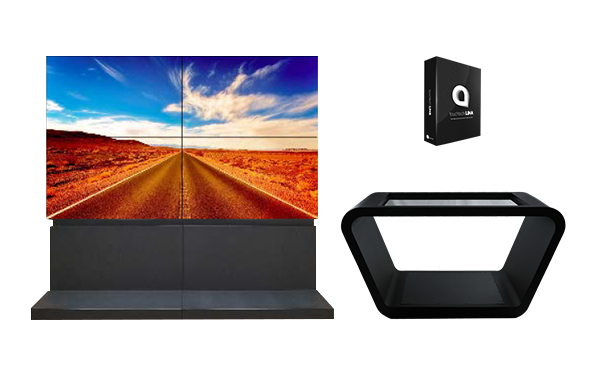 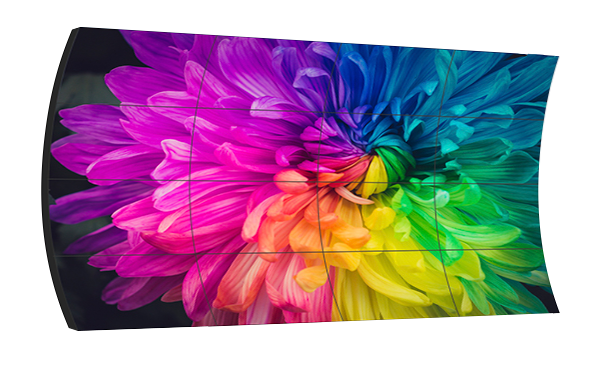 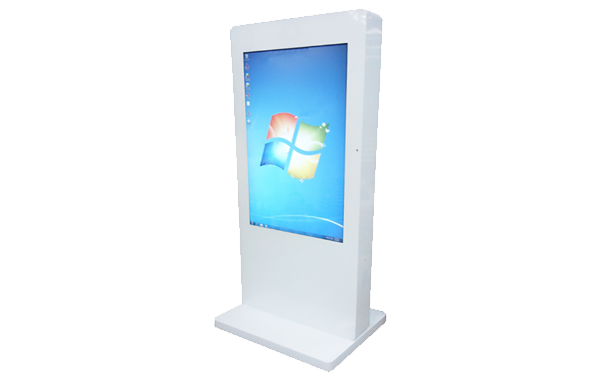 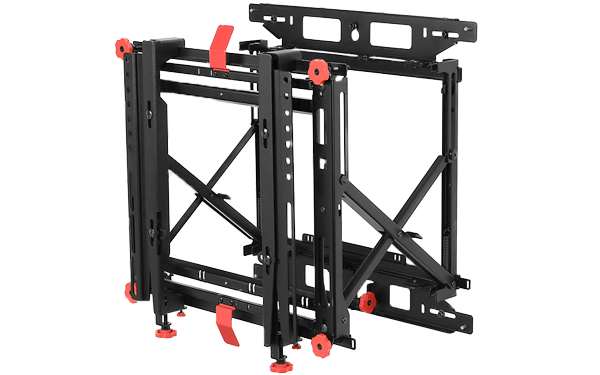 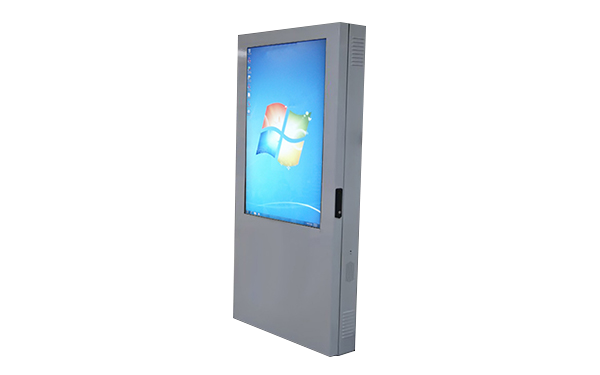 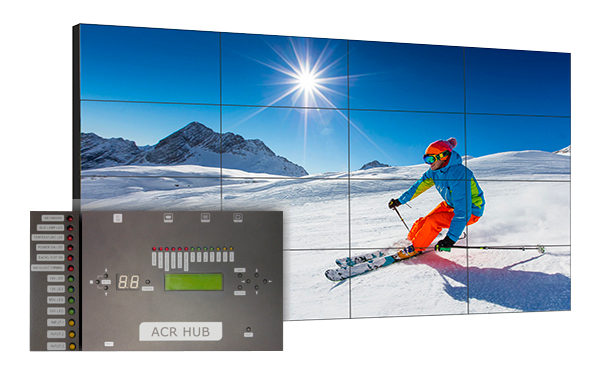 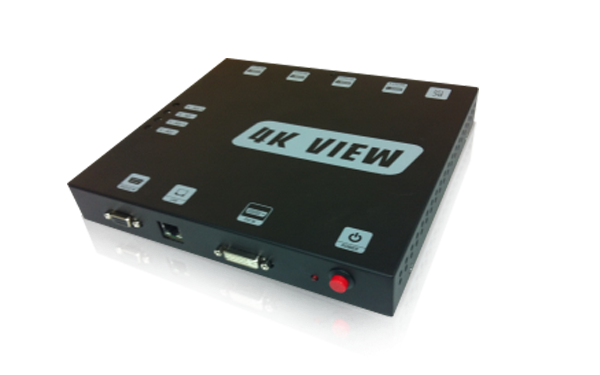 GPO Display has the widest selection of LCD video walls of any manufacturer, meaning you will find the ideal solution for your application. 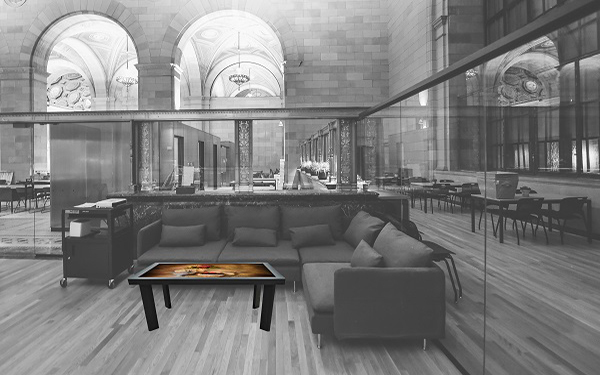 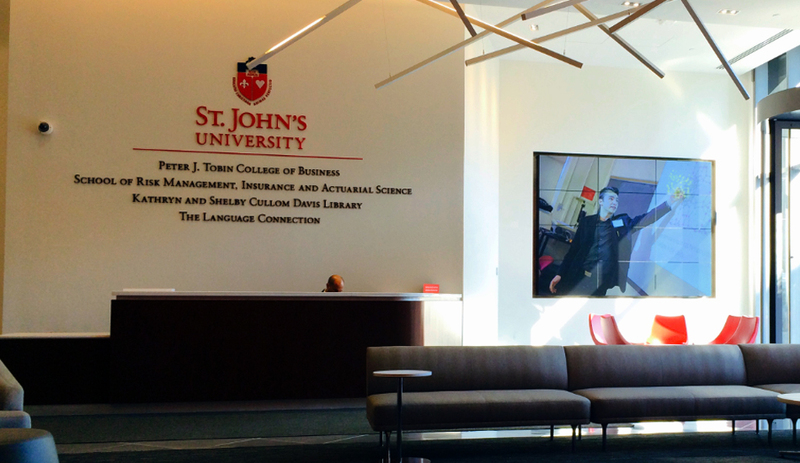 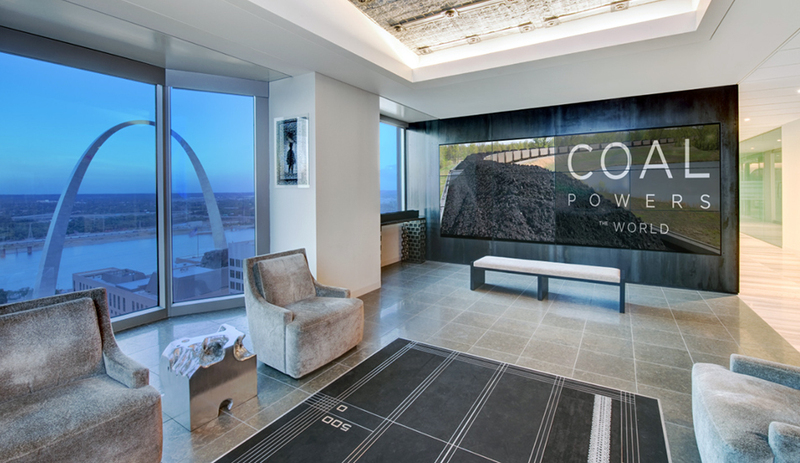 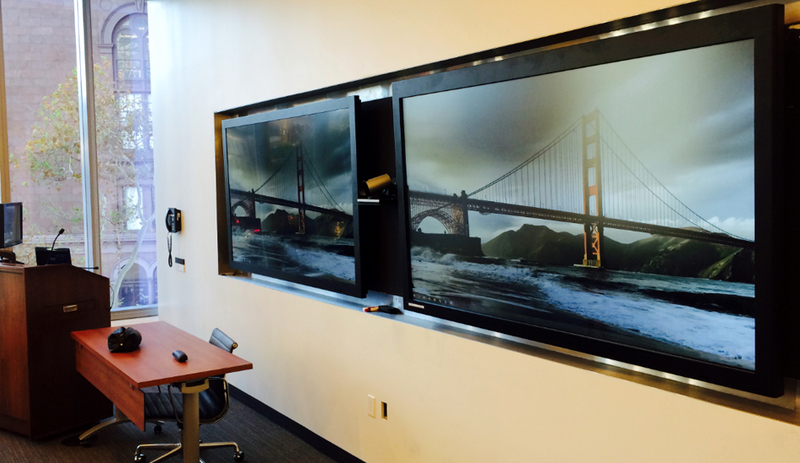 From corporate lobbies to boardrooms and videoconferencing, we have you covered. 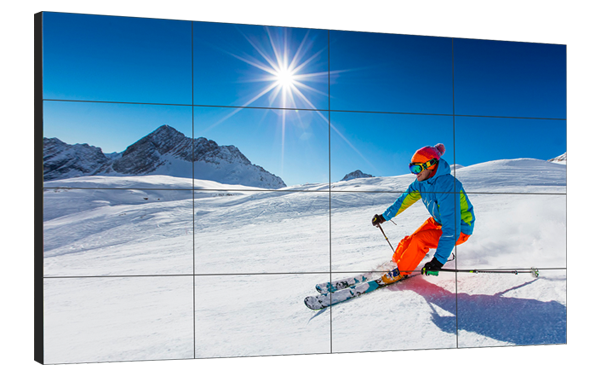 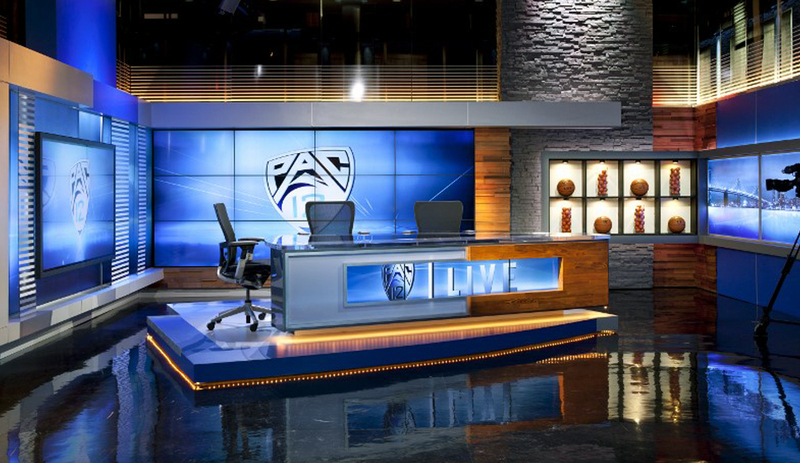 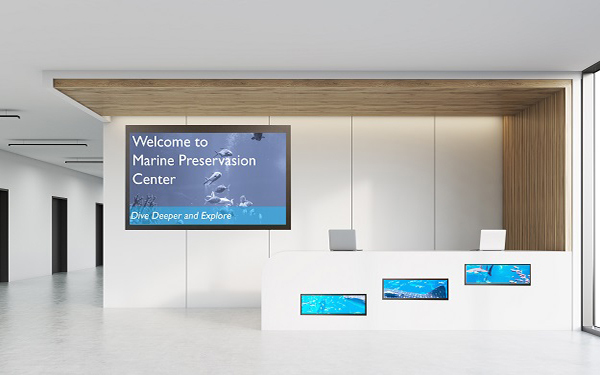 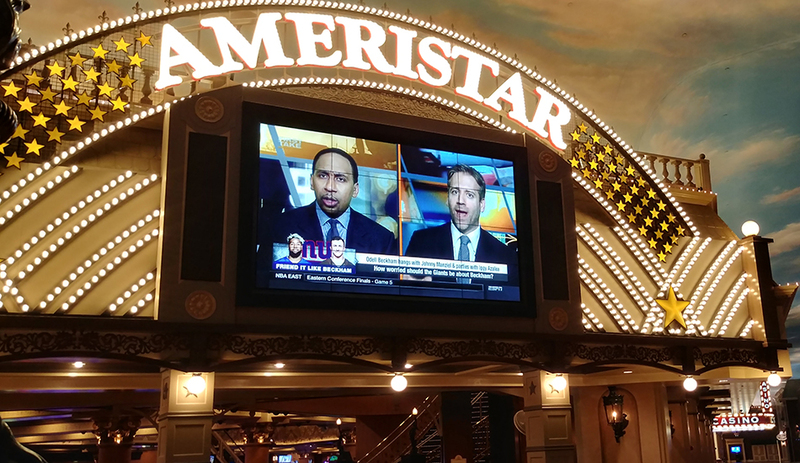 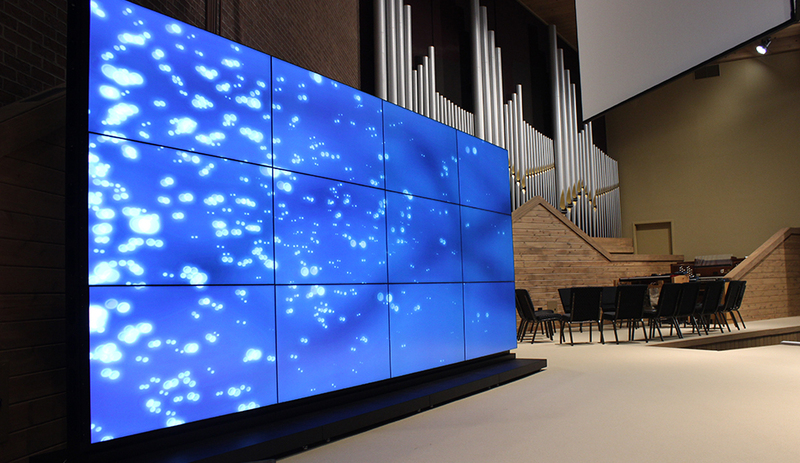 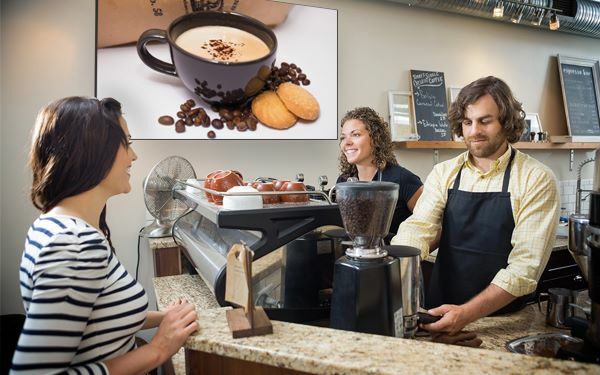 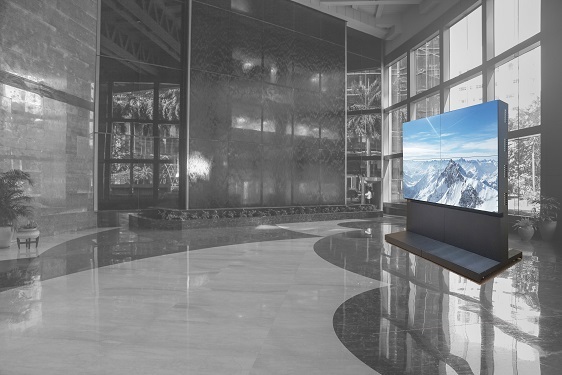 Bring “WOW” factor to your customer experience center, showroom, or gaming environment with a stunning video wall from GPO Display. 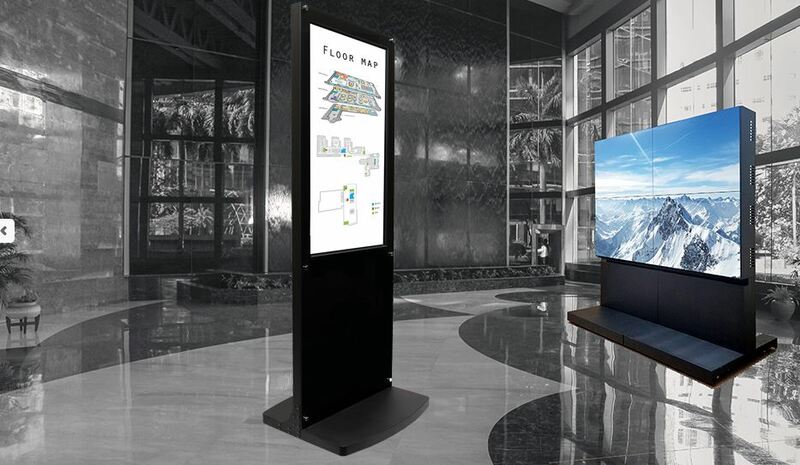 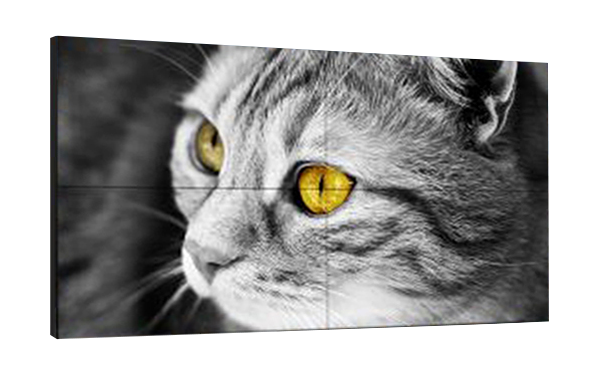 GPO Display walls at casinos, hotels, restaurant/bars and any public areas can be effective marketing tools with entertaining visual effects. 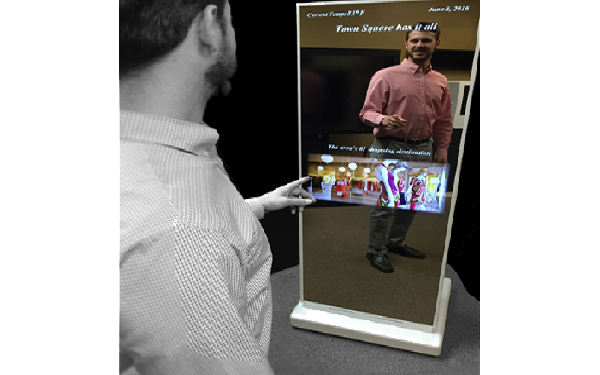 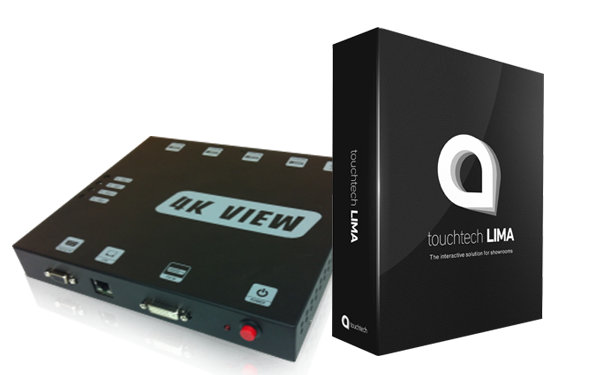 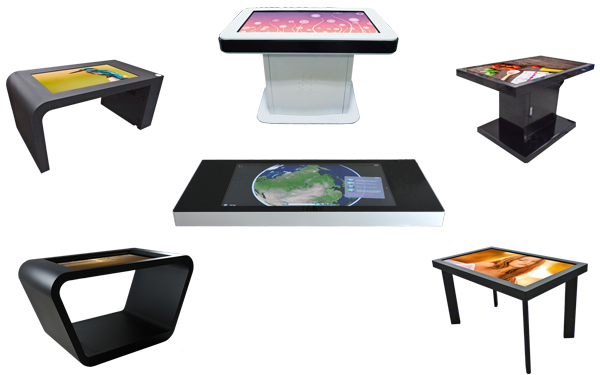 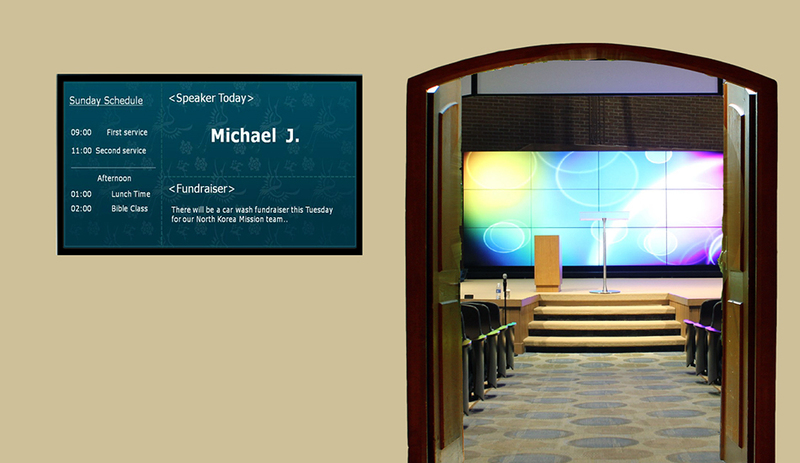 GPO Display’s digital technology can take the learning experiences to the next level inside and outside the classroom. 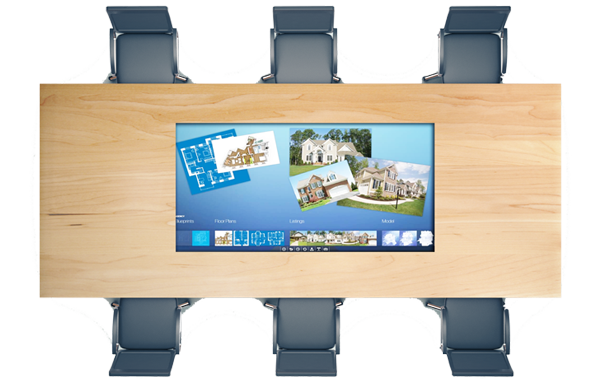 Browse this gallery for some suggested uses of our wide range of products. 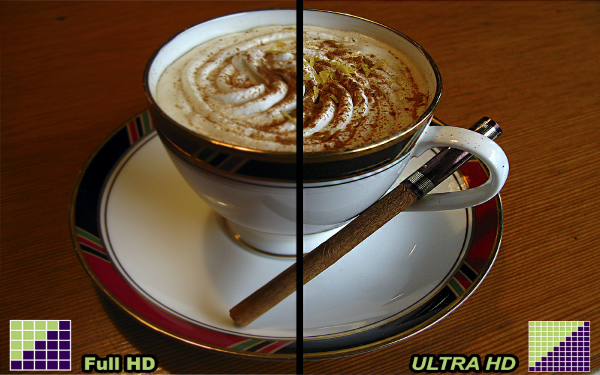 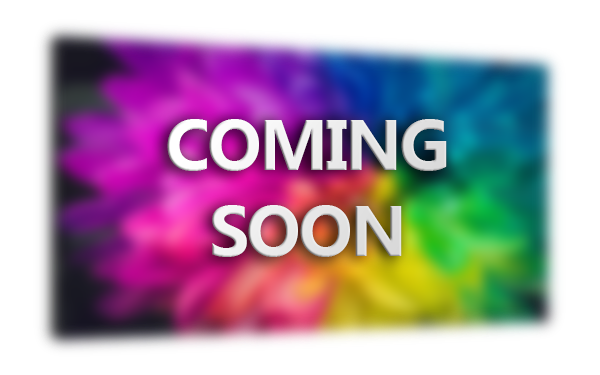 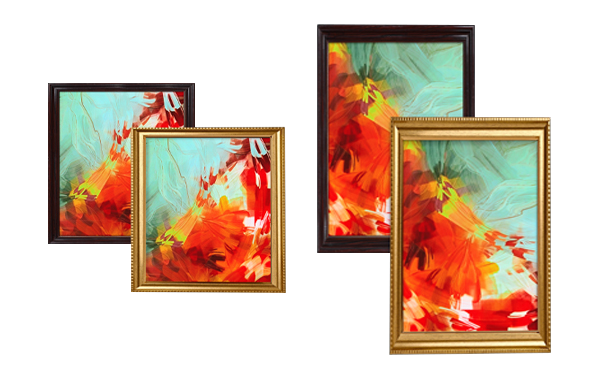 Feel free to use these images when brainstorming or planning AV in a new space, or to spark your imagination for the possible applications of a particular product.